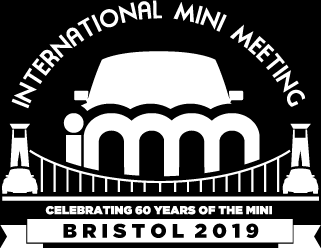 The International Mini Meeting is being hosted just over 10 minutes away from Old Church Farm this August.  We already have bookings from mini enthusiasts, so, come and join them here – we have plenty of free parking! THIS Ticket includes: T-shirt | Plaque | 1 FREE breakfast token | 1 FREE evening meal token | FREE camping all weekend | Children 16 and under go free.